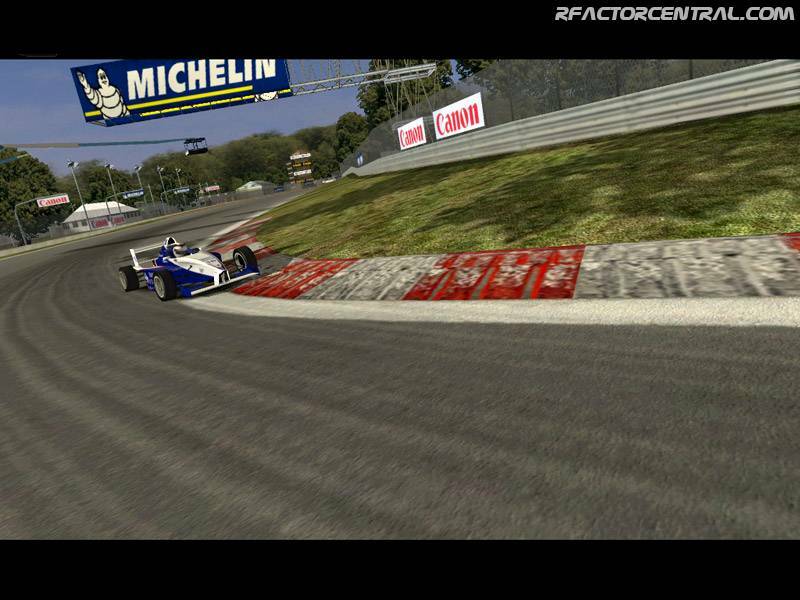 This is a F1C track by Monsum which has been converted to rFactor. The track is based on a slot car track that Monsum has in his room at home. There are currently no setups for Slot Park. Add a Setup.